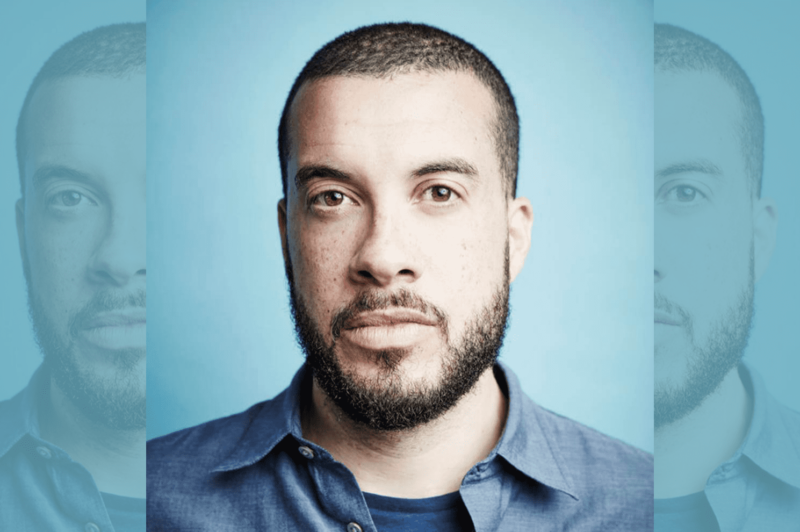 Ezra Edelman is a Peabody- and Emmy Award-winning filmmaker, whose critically acclaimed documentary “O.J. : Made in America” charts the legacy, saga, celebrity and impact of O.J. Simpson – from college football star to alleged murderer. That the documentary garnered such attention and acclaim is a reflection of how obsessed we still are not just with O.J., but with race in an increasingly divisive American landscape. Join us as Edelman sits down for a conversation with Rebecca Carroll, author, cultural critic, and WNYC’s producer for special projects on race.